Your teeth are more important that you think! You need them to eat, speak, and smile. The condition of your teeth is a reflection of the way you take care of your oral health. The good news is, you can start taking better care of your teeth today, even if you have neglected them in the past. A visit with a dentist will provide you with insight into your oral health and put you on a healthy path. The following list from Dr. Jacquie Smiles is the best ways to maintain your teeth. This advice has been given to patients by dentists for hundreds of years. 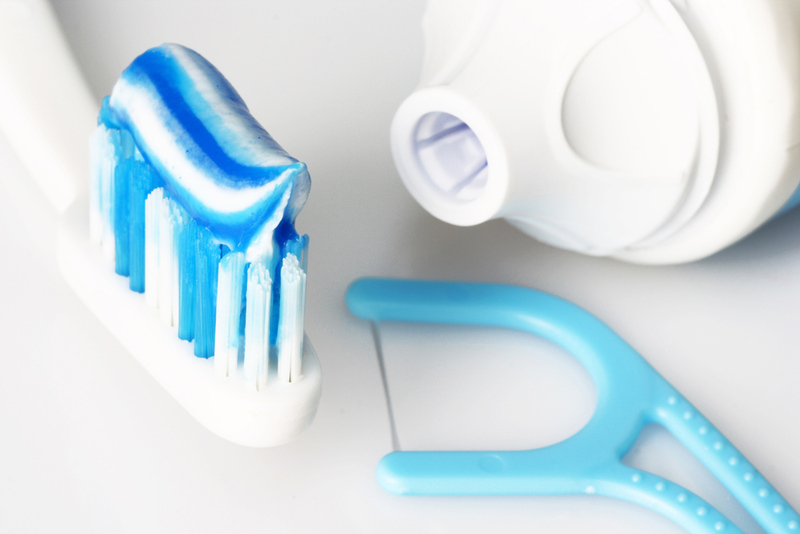 The basic rule is to brush your teeth at least twice a day to maintain good oral health. People usually decide to brush once in the morning and again before going to sleep. However, many people prefer to brush after each meal or about three times per day. Brushing your teeth helps to remove food particles that get trapped in the small crevices of your teeth and gums. Removing this debris from your teeth helps prevent bacteria, plaque, and tartar from building up on your teeth. How long does it take you to brush your teeth? If you are rushing through the process and finishing up within 15 seconds, you need to slow down and brush longer. The recommended time frame for brushing teeth is between two to three minutes. You can always set a clock to assure you are brushing the correct amount of time. You probably have heard this a million times but let’s say it again, floss your teeth! Have you ever skipped flossing your teeth and the next time you did it you found some disgusting smelly stuff in between your teeth? That’s exactly the reason you need to floss your teeth. That gross stuff you see on your dental floss breeds bacteria and turns into plaque and tartar. In case you didn’t already know, sugar is your teeth’s enemy. Sugar tastes great and is easily consumed in your morning cup of coffee, favorite desserts, and candy bars. However, the sugar in these tasty treats sit on the teeth and get embedded in the tiny spaces between your teeth which leads to tooth decay. Try limiting sugary foods from your diet or choosing sugar-free alternatives. Regular dental check-ups are essential to maintaining good oral health. You need to make visiting the dentist a priority in your schedule. A dentist will observe the condition of your teeth and gums, provide guidance, pinpoint issues and discuss prevention techniques. Get started on the right path now by making an appointment with us today! Contact us today for your dental checkup appointment in NYC. You may also call Dr. Jacquie Smiles at 212-972-3522. Our office is conveniently located near 30 East 40th Street Park Avenue, New York, NY 10016.